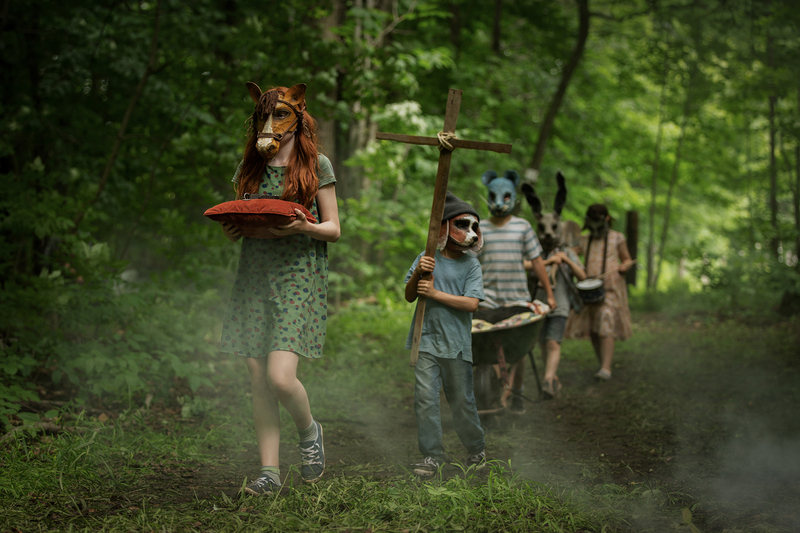 Are you guys ready to be spooked...by a dead cat and some spooky children? 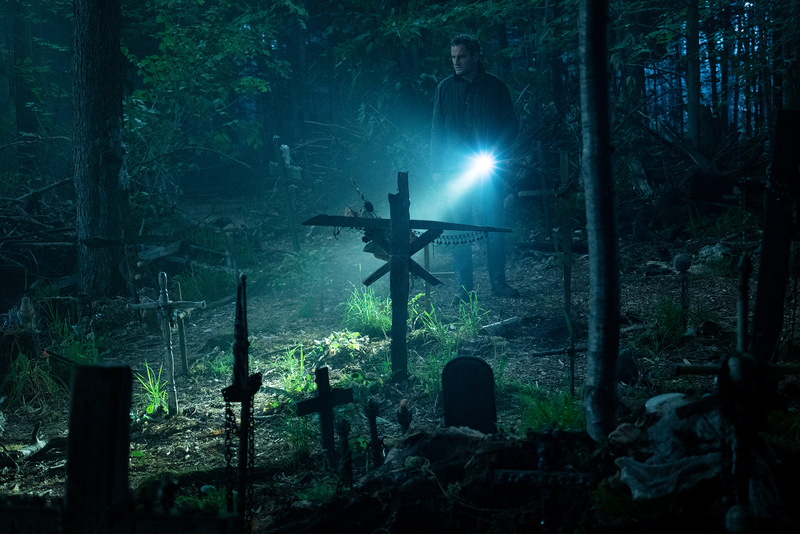 If you answered yes to the question above, we believe this upcoming horror movie is right up your alley. 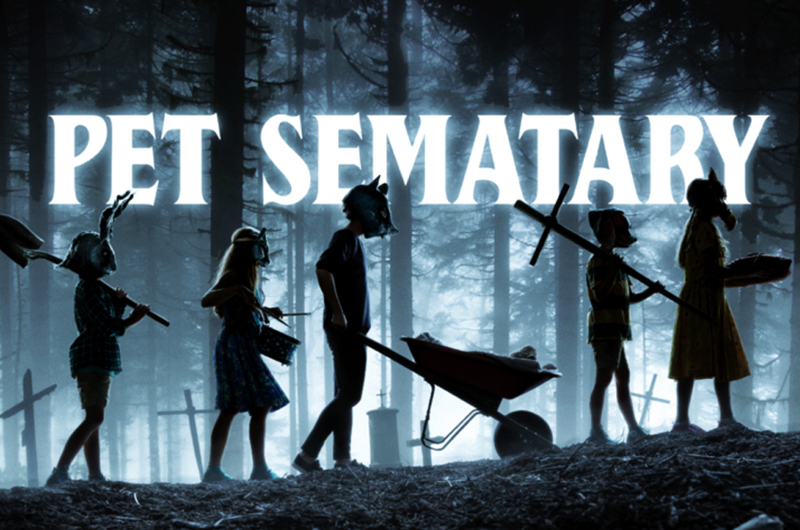 Based on the novel of the same name by the master of horror, Stephen King, 'Pet Semetary' follows the lives of Louis Creed, his wife Rachel, and their two children Gage and Ellie. 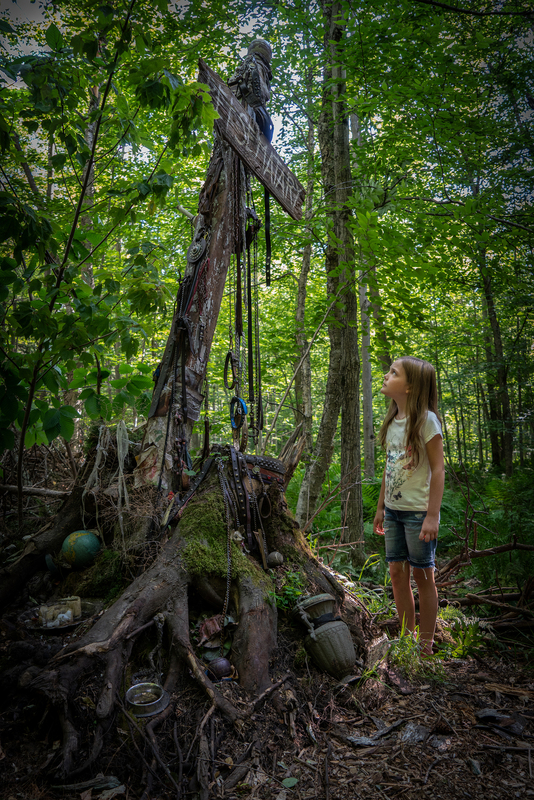 The family moved from Boston to rural Maine, where they are welcomed and enlightened about the eerie mysterious burial ground called 'Pet Sematary' located nearby their new home. When their pet cat died, Louis buried its remains in the mysterious pet cemetery nearby their house. What could go wrong, right? It is a pet cemetary after all. Soon, the Creeds would learn the hard and creepy way that sometimes, dead is better. 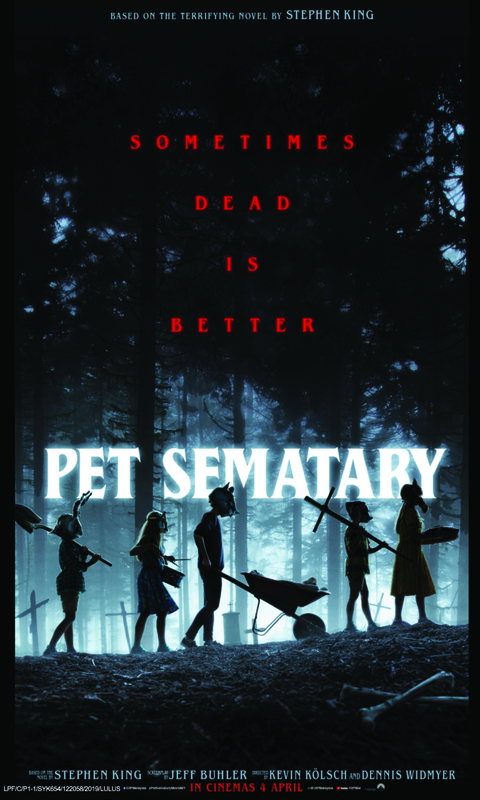 'Pet Semetary' is set to open in Malaysian cinemas on 4 April, but if you can't wait any longer, our friends at United International Pictures are giving you a chance to catch the movie a few days before everyone else. All you have to do to win a pair of exclusive premiere screening passes is to answer two simple questions and complete the slogan below as creatively as possible to stand a chance to watch the screening on 3 April 2019 (Wednesday). 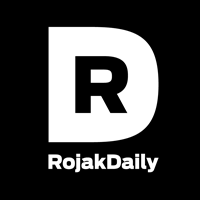 Winners will be notified via e-mail on 1 April. Remember to check the Spam folder, okay? - Closing date: 31 March 2019.